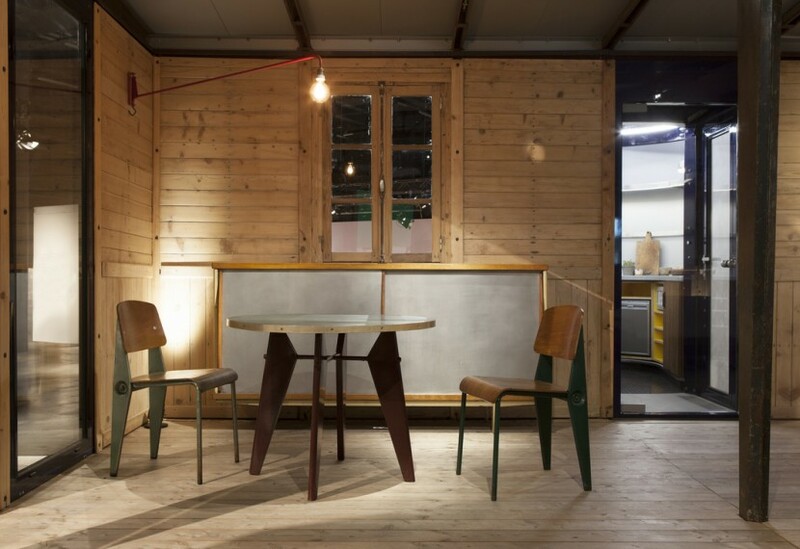 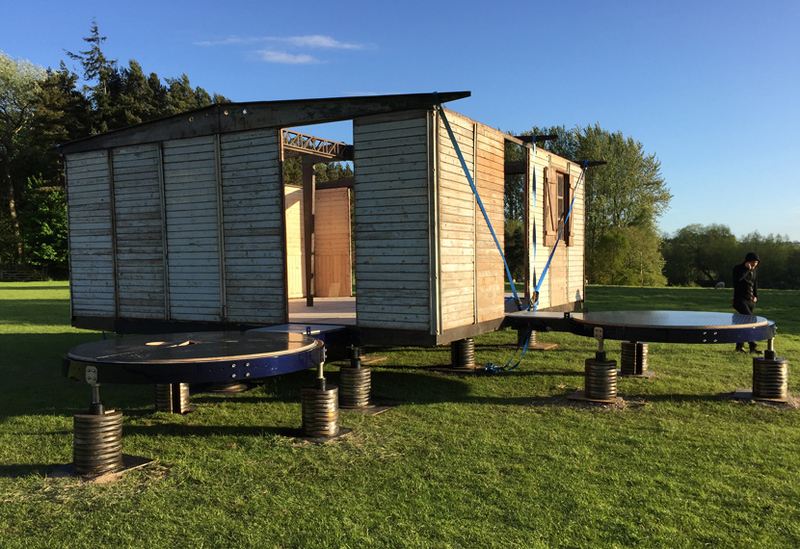 We recently worked with Rogers Stirk Harbour + Partners to manufacture two cylindrical pod-like additions to a 1940’s demountable Jean Prouvé house. 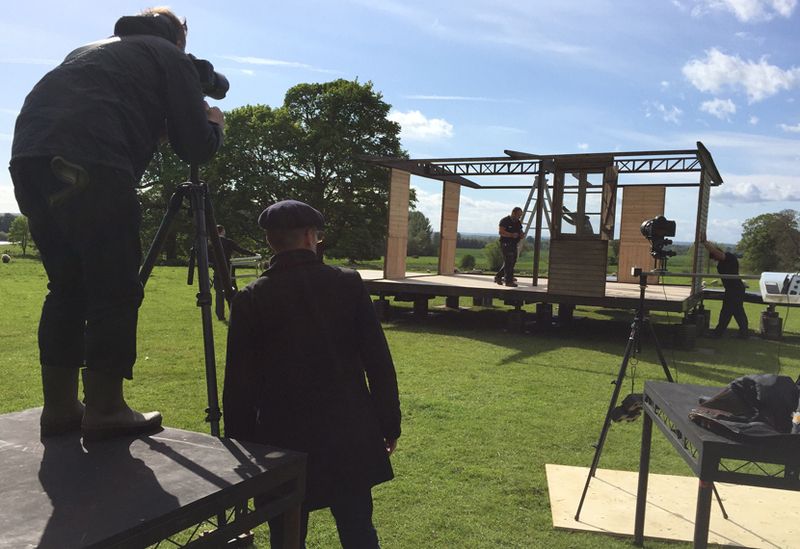 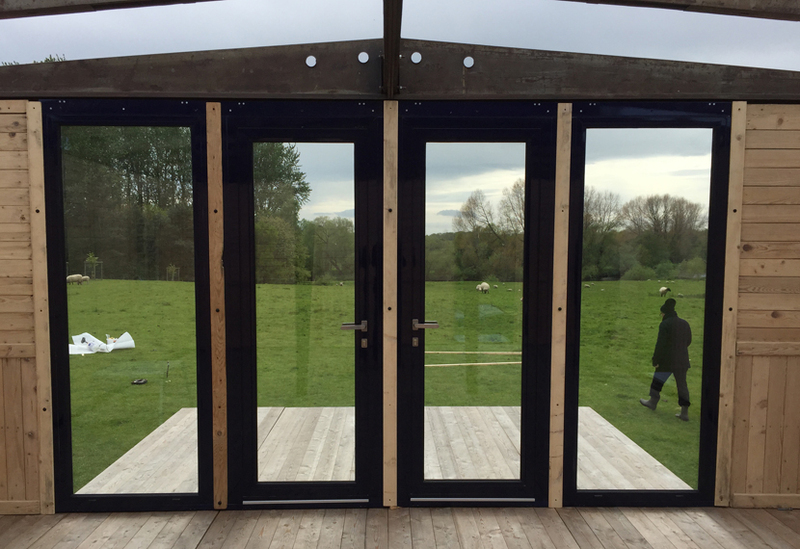 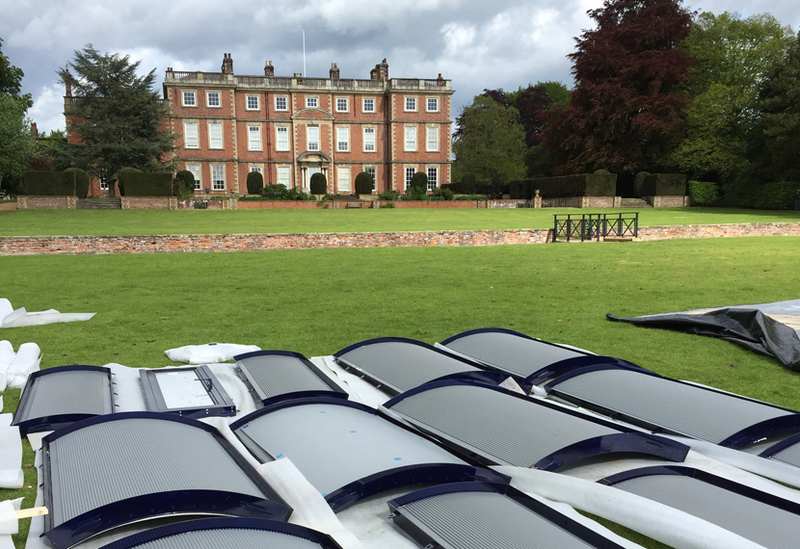 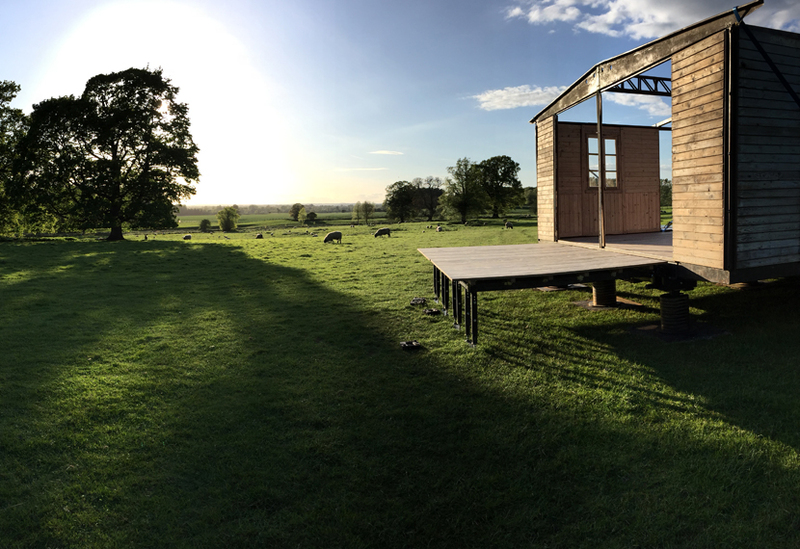 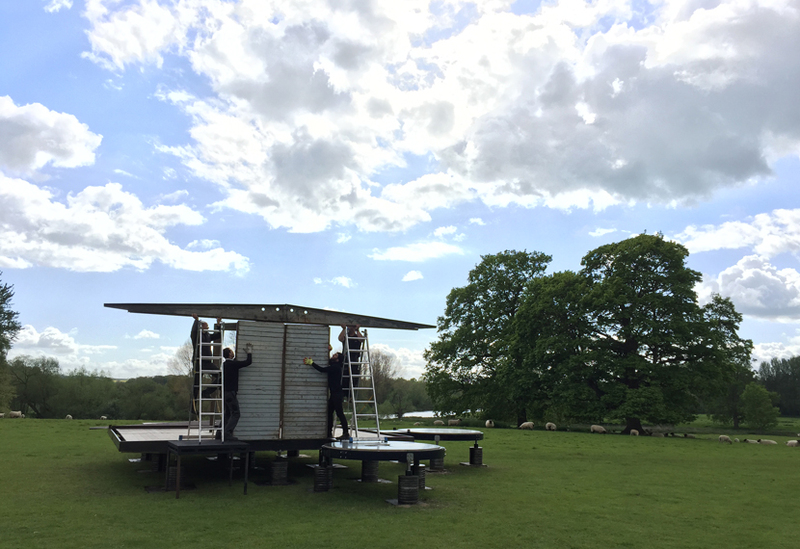 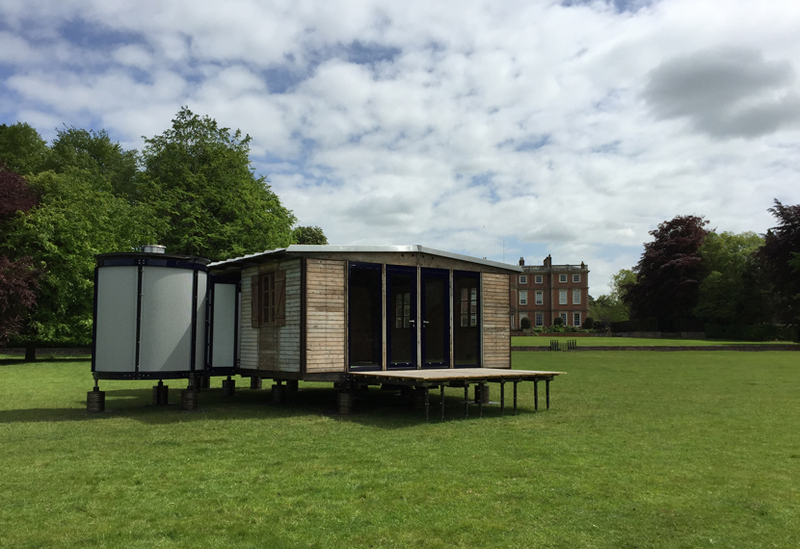 The test build took place at Newby Hall in North Yorkshire, with the RSH+P designed pods being partnered with a very rare original Prouvé house, owned by Patrick Seguin. 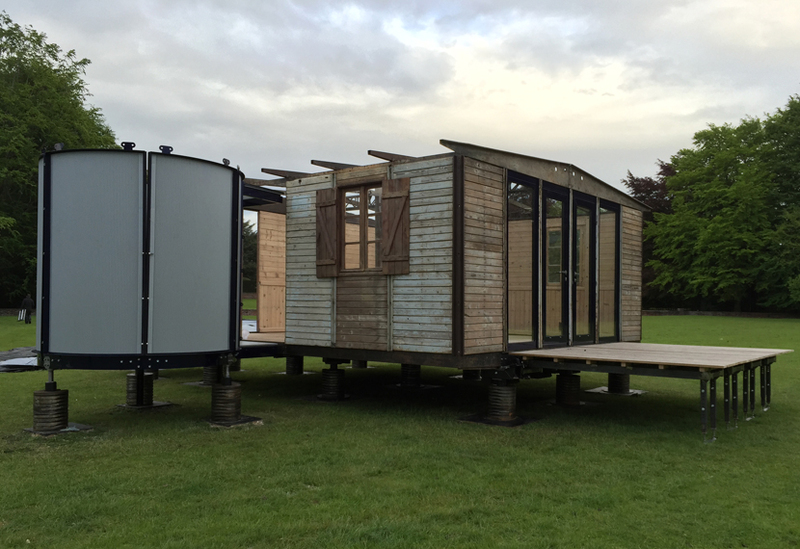 The buildings were originally intended to provide emergency housing for those whose homes had been destroyed in France during WW2. 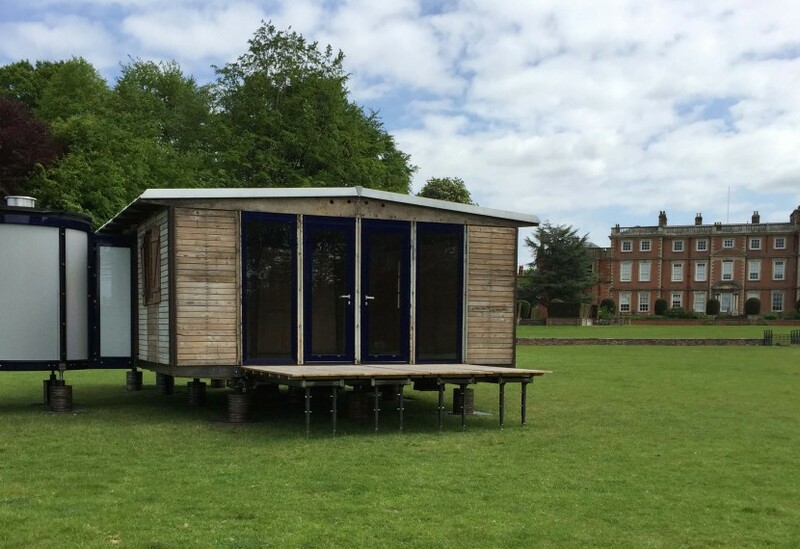 Only a limited number of the houses remain in existence and the addition of the pods re-purposes the design into a self-contained modern holiday retreat, both preserving and reinventing what is considered to be a work of 20th century design genius. 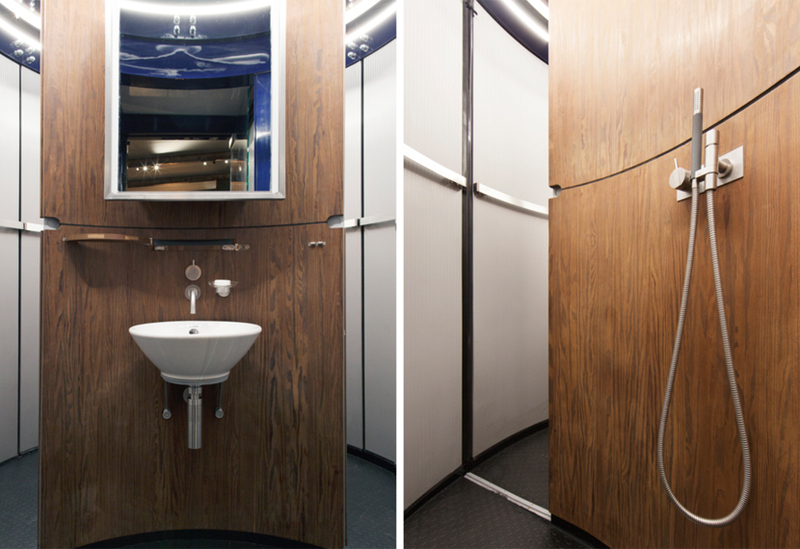 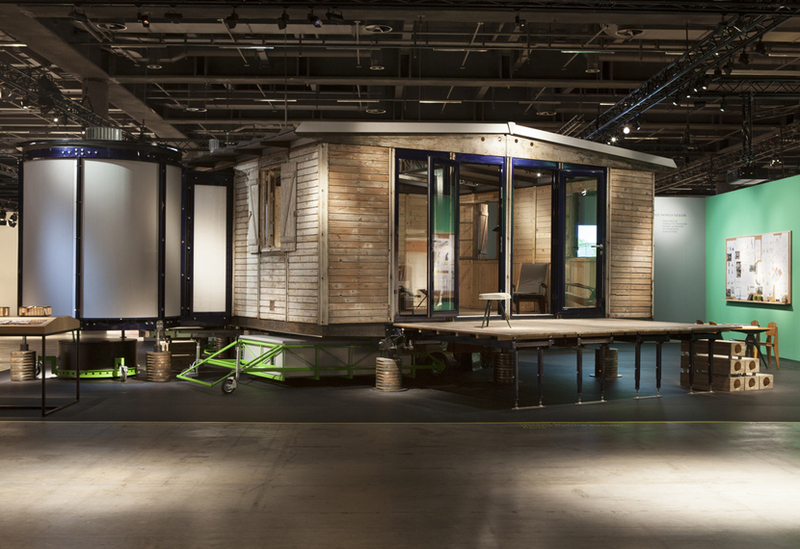 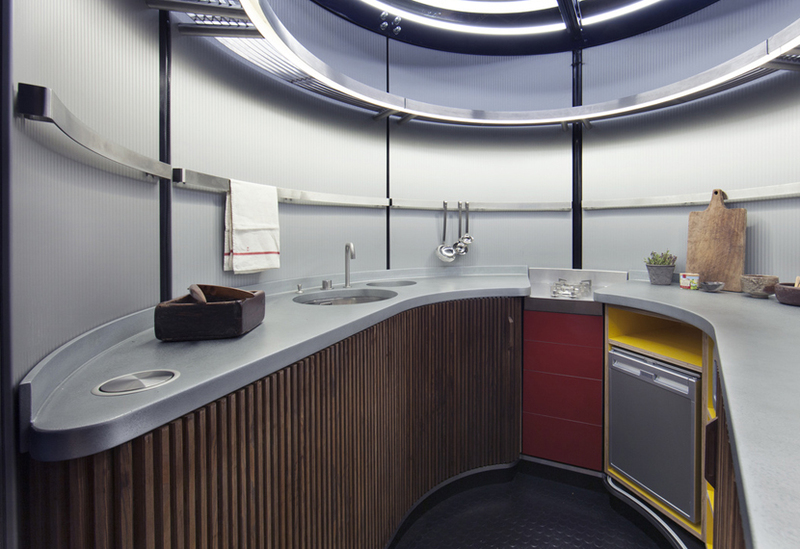 The two pods hold a kitchen and bathroom facilities and attach to the six-metre-square prefabricated design. 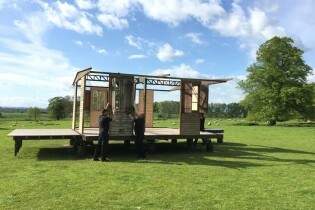 In keeping with the original concept, all elements can be manually assembled and dismantled on site. 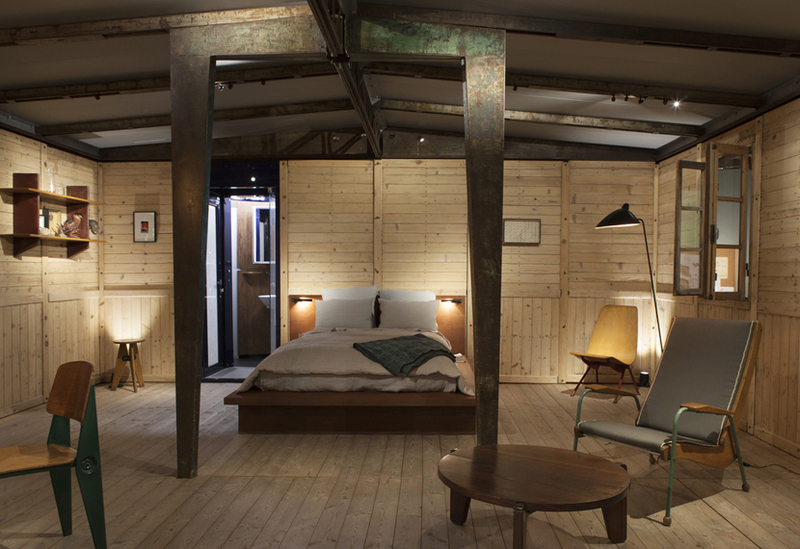 The house is currently being showcased at Art Basel by Galerie Patrick Seguin.